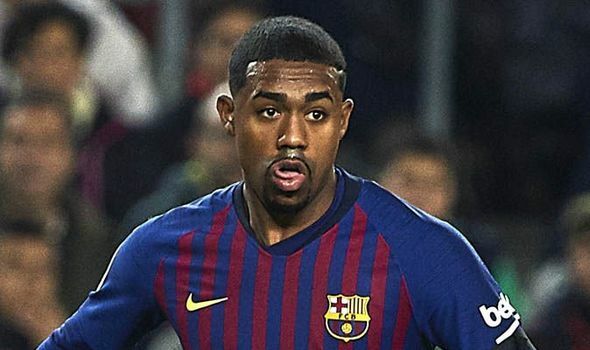 CHELSEA snapping up Malcom from Barcelona in exchange for Willian has been hailed as savvy business by Sky Sports pundit Pete Graves. ● Vinagre can be a Wolves star 'for years' ‘Fantastic footballer’ Ruben Vinagre can stay at Wolves for many years to come, skipper Conor Coady believes. ● Wolves sharpshooters required Wolves will look to reproduce their Brighton attacking display against Arsenal tomorrow – but hopefully put their chances away. 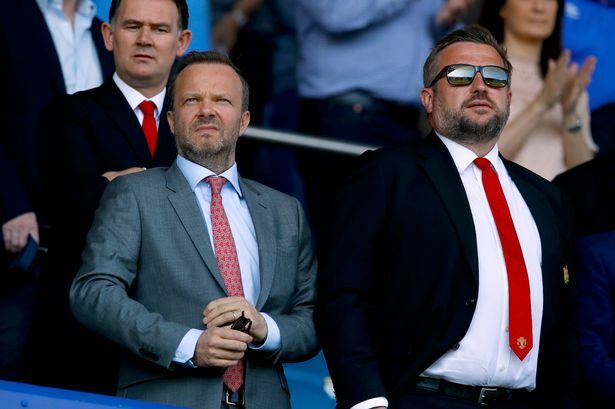 ● Manchester United have created a new problem in their dressing room Man Utd players might have missed the Liverpool FC banners en route to Everton and Ole Gunnar Solskjaer should ensure they see them next time. 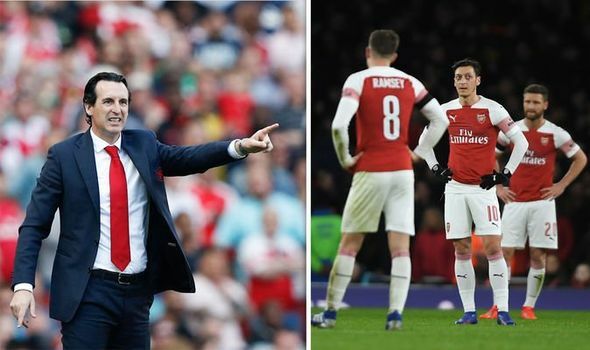 ● Arsenal boss Unai Emery ready to axe SEVEN stars in mass summer overhaul ARSENAL manager Unai Emery is planning to wield the axe this summer, according to reports. ● West Ham star Felipe Anderson desperate for Copa America chance with Brazil this summer WEST HAM forward Felipe Anderson wants to celebrate one of the best seasons of his career by starring for Brazil at the Copa America. ● Did Ronnie O'Sullivan have a late night? Rocket YAWNING and looking drowsy during match RONNIE O'SULLIVAN looked exhausted during the second session of his clash World Snooker Championship clash with James Cahill. 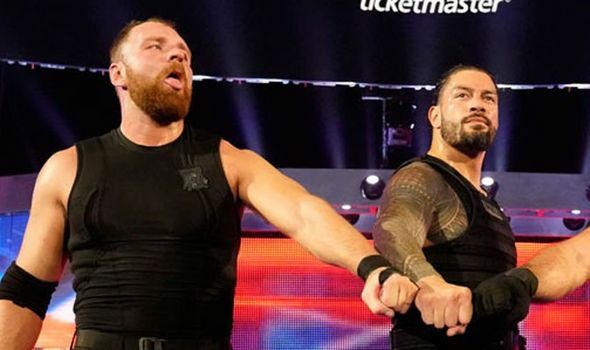 ● Roman Reigns reveals reason why he is not trying to convince Dean Ambrose to stay in WWE ROMAN REIGNS revealed he hasn’t tried to convince Dean Ambrose to stay in WWE because he wants him to be happy.